For the biggest joy of your children, take them to Vilanova where plenty of activities will be proposed to you during your stay. Whether at sea or at land, the main thing is that you have a good time with your family. 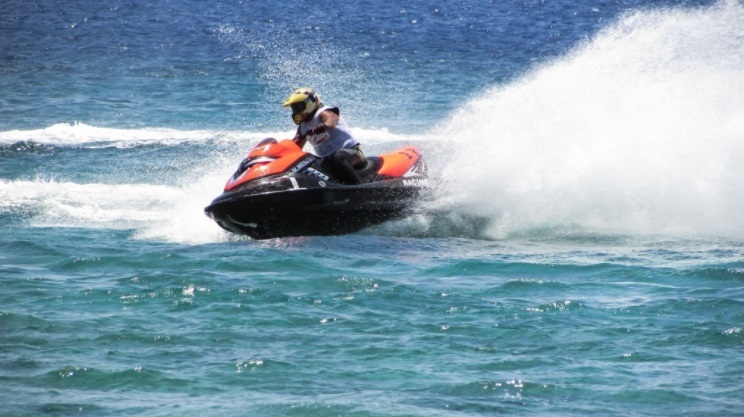 Fill up with thrills by riding the waves of the Mediterranean Sea by scooter or jet ski. Go through Joy4Rent, you will access quality equipment and advice from experienced professionals. Fun and entertainment will be at the rendezvous during this activity. 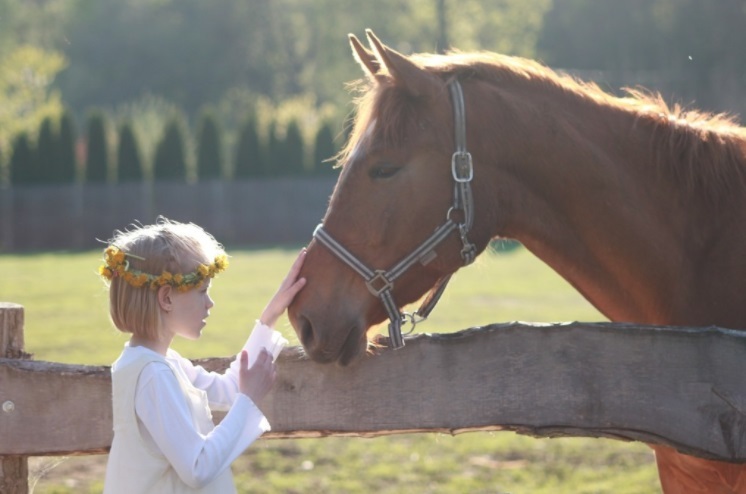 At Club Hiico Rosper you will find a fun and entertaining activity: horse riding. 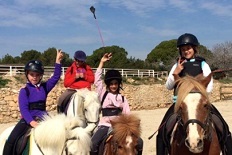 Sitting on your horse, you will discover the surrounding landscapes and components Vilanova i la Geltru. This natural excursion, guarantees you a moment of family of beauty in an exotic setting. At Living Vilanova i la Geltru you don’t only enjoy activities during the day but also in the evening. 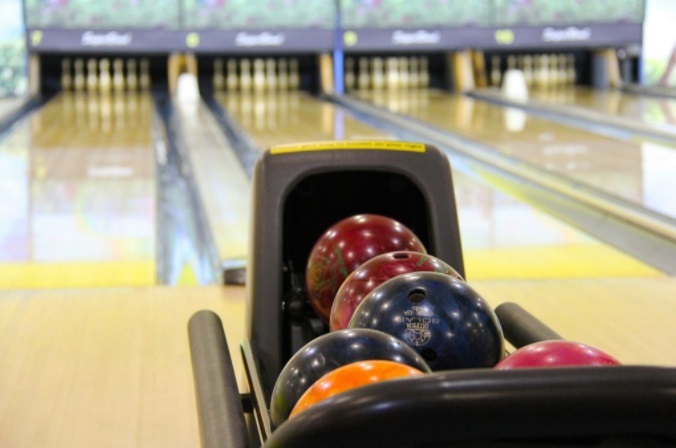 Take a night out at the bowling alley at Star Bowl Vilanova. As a team and as a family, challenge yourself to achieve maximum strikes and points. Choose your offer for family and come stay with us!